Citing assembly elections in Karnataka, which are due on May 12, Centre has moved the Supreme Court on the Cauvery river water dispute. The Centre has sought three months' time to implement the top court's order and has also sought clarification on the constitution of Cauvery Management Board. In its petition, the Centre has said immediate implementation of the Supreme Court's order will have law and order implications in Karnataka as Cauvery is an emotive issue. In the neighbouring state, Tamil Nadu's ruling AIADMK has announced that it would hold a hunger strike across the state on April 2, from 8 am to 5 pm, in a bid to mount pressure on the Centre to set up the Cauvery Management Board. The Tamil Nadu government has moved the Supreme Court, seeking contempt action by the top court against the Centre, for disobeying its verdict on sharing the Cauvery waters. In its petition, Tamil Nadu has said, the Centre instead of obeying the Supreme Court's order by constituting the Cauvery Management Board, delayed it by convening a meeting of the concerned states. On Monday, the state government will request the Chief Justice of India, for an early hearing of its contempt petition. 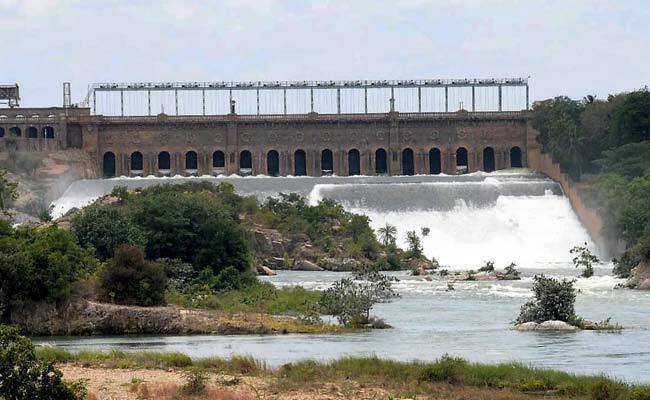 Tamil Nadu has also pointed out, that the six-week deadline given by the Supreme Court to set up the Cauvery Management Board has already ended and the farmers in the state are expecting an answer from the Centre on the Cauvery issue. "We will reflect the feelings of all the people of Tamil Nadu and our farmers through our hunger strike which will be held from 9 am to 5 pm," said O Panneerselvam. In its earlier judgement on petitions by Karnataka and Tamil Nadu over the final order of the Cauvery water disputes tribunal apportioning the water among the two states, the top court had raised the 270 tmcft share of Karnataka by 14.75 tmcft and reduced Tamil Nadu's share.